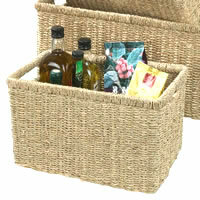 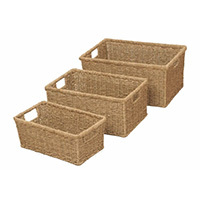 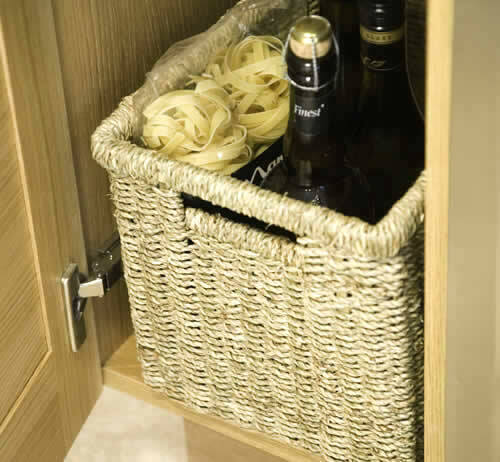 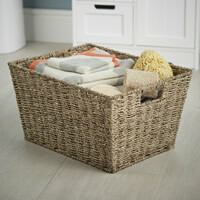 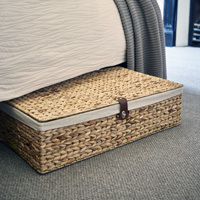 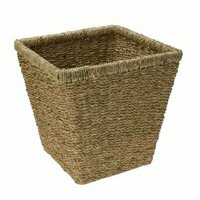 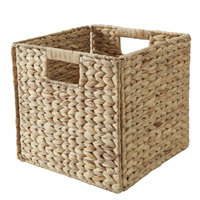 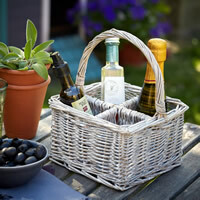 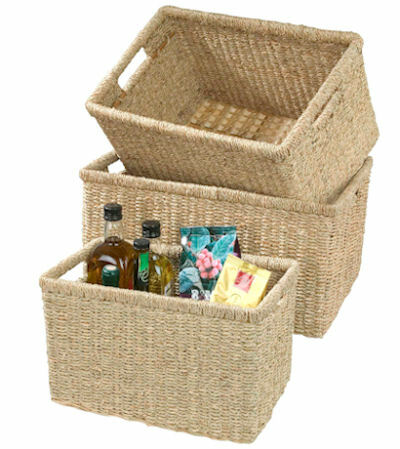 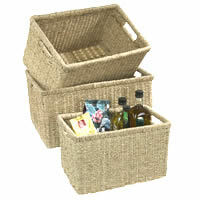 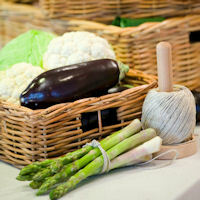 Designed by the UK's leading basketware manufacturers to exacting standards, this quality seagrass basket offers a fantastic space-saving solution in a stylish form. 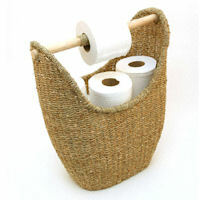 Ideal for food storage, kids toys, books or in the bathroom etc. 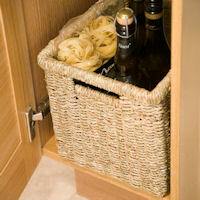 it's a real clutter buster!